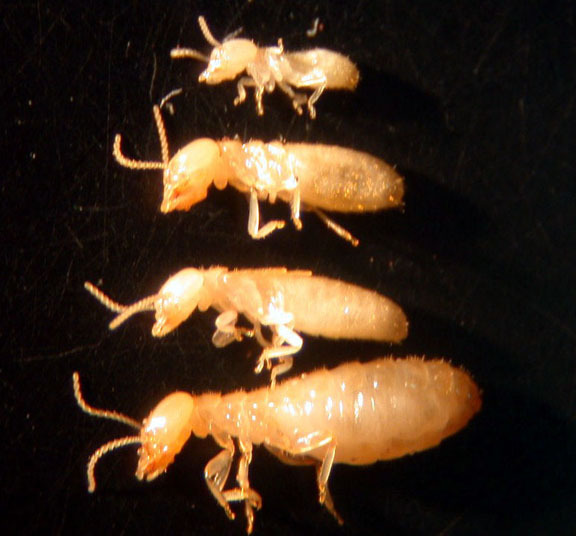 Termites have commanded more attention than any insect pest. Unlimited Pest Elimination specialists are knowledgeable in building construction, termite biology and behavior, the proper and safe use of pesticides, the use and maintenance of equipment, and safety. We always use considerable judgment in the performance of every job! 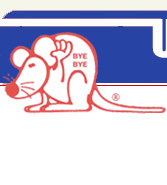 How a Unlimited Pest professional protects your home and property. What you'll see us do as we treat your home. Make your home a fortress against termites.